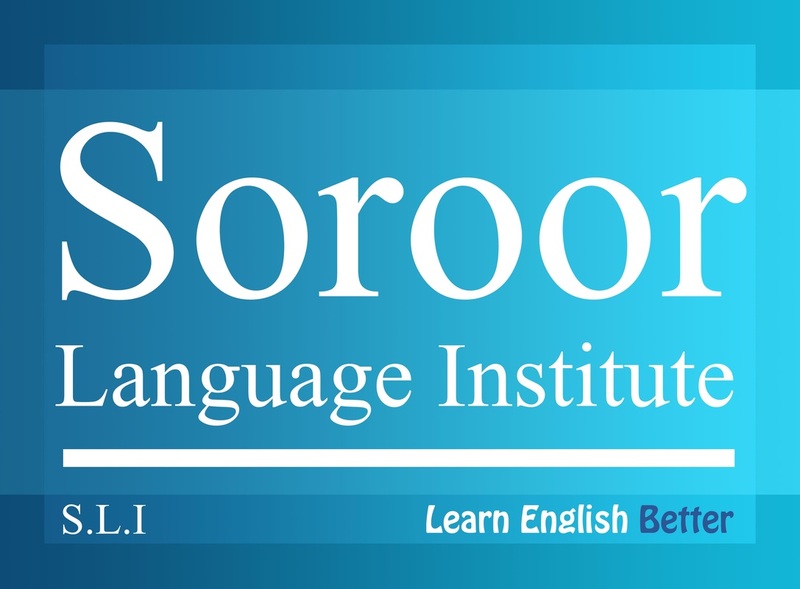 SOROOR LANGUAGE INSTITUTE is an international language institute which offers all academic and course book’s classes based on CEFR levels and OXFORD UNIVERSITY PRESS ENGLISH LANGUAGE TEACHING course books, resources and curriculums in IRAN, USA, Canada, United Kingdom, Ireland, Netherland, Australia and New Zealand. SOROOR LANGUAGE INSTITUTE has started its official language teaching and educational activities in 2009. The methodology, educational and official frameworks which we have providing here is exactly based on the CEFR levels and OXFORD UNIVERSITY PRESS English Language Teaching curriculums. We are exactly working on the whole part of the OXFORD UNIVERSITY PRESS ELT curriculums and level-charts and planning the Educational Levels and systems according to the “OUP ELT” Course books. Thanks to our online and cloud features, no more map, gps or routing, driving, and parking needed. ​No wait time and no walking required. 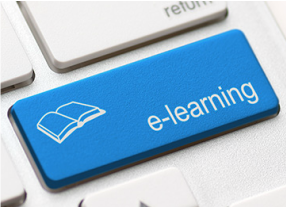 We provide a wide range of general and specific classes and courses, right for your educational needs. Experience and enjoy the quality of learning with our professional and experienced teachers. With our Native teachers, you can learn American accent easily. Saves you lots of time and money. ​No matter where you are, when you are, you can have access at any time and anywhere. Wherever you go, you have access to your classes at your fingertips. We've got you covered, at anytime, anywhere. Give us a call, and we'll be right with you! You have any question, we are hear to answer!